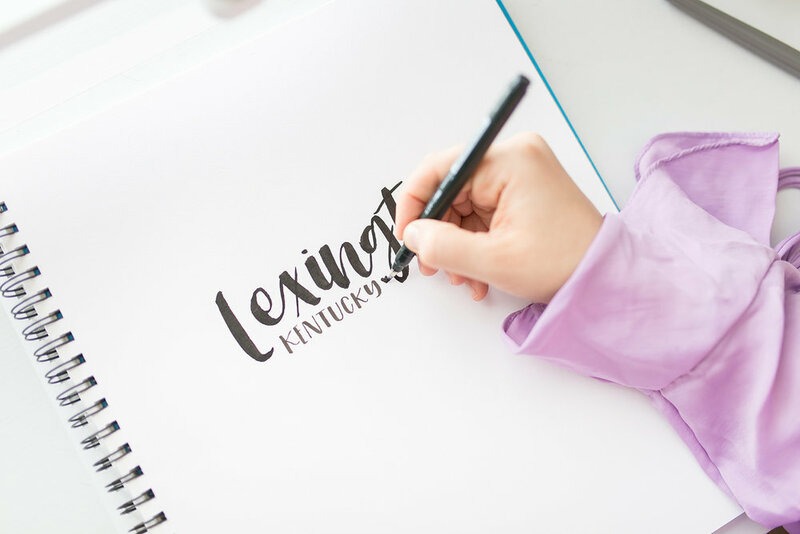 Lexington Lettering, LLC is committed to creating and offering unique and beautiful gifts. In the event that your item is damaged upon arrival, you may exchange for a store credit, only. Returns MUST be sent back within 30 days of purchases. Please feel free to shoot me an email with any questions or concerns regarding the return/exchange policy, and to acquire the address to which you will send your returned items. Shipping is through USPS Priority Mail and the price is determined by the weight and the size of the package, and the distance traveled from zip code 40509.